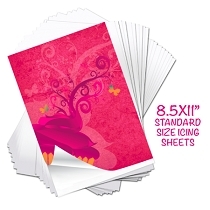 Great Savings - 96 FROSTINO standard size 8.5x11 icing sheets. 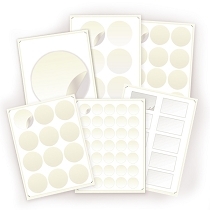 Frostino icing sheets at a great value. 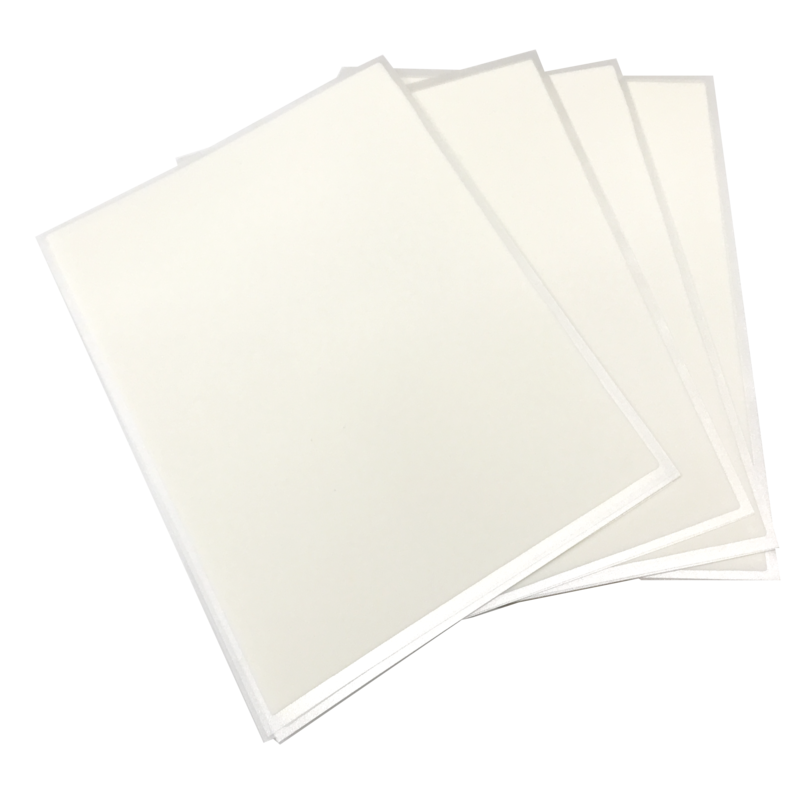 Great printing quality , smooth and soft , our Frostino icing sheets are ideal for those high quality prints. 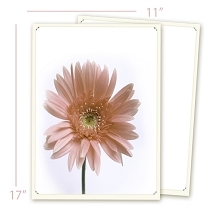 This Decorator's pack contains total of 96 sheets 8.5x11 - letter size. 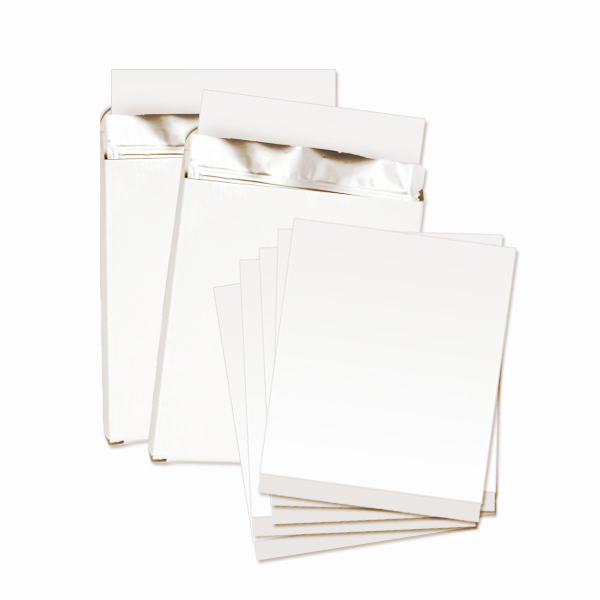 Conveniently packed into 4 packs of 24 sheets for easy storage . 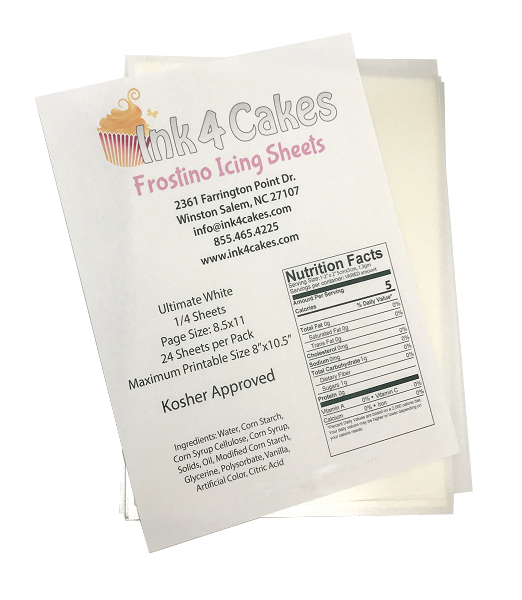 Our Frostino icing sheets have a shelf life of 12 months. 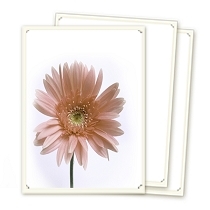 Kosher, free of gluten and allergens, 100% vegetable, FDA approved. 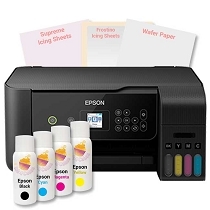 * This product can be shipped without retail packaging ! 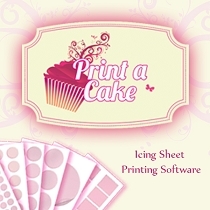 NOTE: Icing sheets cannot be stored in extreme heat or cold conditions! Room temperature is highly recommend! Always keep them sealed. 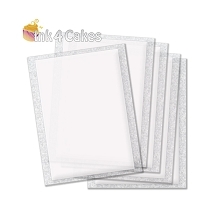 I like the Frosting icing sheets but the backing and the consistency are different every time I order. Not sure why that is. I love the new Frostino sheets much better than the ones I purchased in 2016. 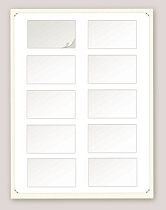 I just ordered another decorator package.